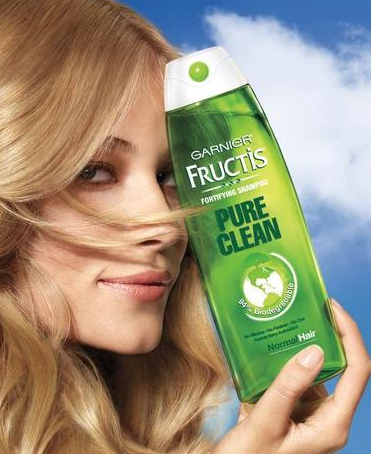 Get a FREE Garnier Fructis Pure Clean Shampoo Sample! Just scroll down the facebook page and click on the link that Garnier post. Please Note: If you did this before, it may not let you do it again. Who is the model holding the shampoo?